ngẫu nhiên quieston. For me Sonic hoặc Knuckles. It would be funny to see the reaction. okay this is a REALLY retarded question,really who cares? ?? ?who are they? comic characters? I would so throw a pie in Sonics face it would b really funny! Definetly Rouge. I hate her, I mean come on her voice is SOOOO annoying! if u throw a pie at amy hoặc cream, ur gonna get burned k? 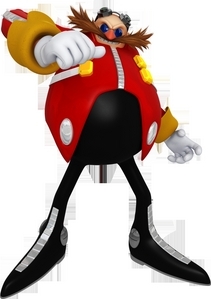 Big the Cat for having such a dumb voice in the US version of Sonic Adventure. He sounds awesome in Japanese. I think Im one of the only people who like playing as him (fishing for Froggy). Oh and I would probably throw it at Chris too. 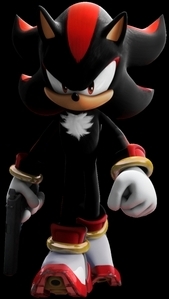 It will be shadow, I want to see him do chaos blast for no reason. I would throw it at Eggman XD. Come on... A chao that gets pied! Reaction:Funny LOL!!! 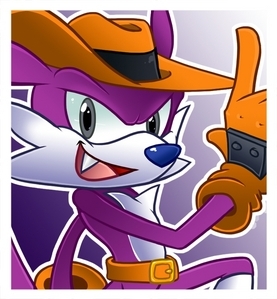 he'll probly say "froggy where are you"
shadow, sally, stupid sonic, tails, and........................AMY!!!!!! 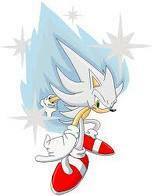 MECHA SONIC WILL KILL YOU!!! hạt đậu, đậu hoặc Fang. 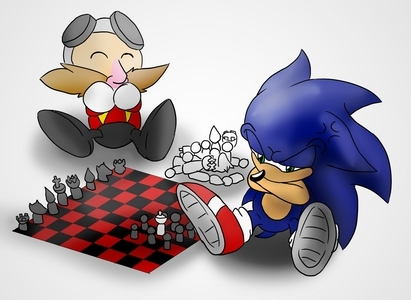 Damn Sonic the Fighters. But if it's to be mean, I would throw it on that Sally because she's a fake to me. Probably...Chris Thorndyke hoặc Princess Elise. I guess just because I like Mobians in the Sonic Universe and not humans. I don't hate Maria too much, though. Just my opinion. I Would Throw It At Fangs Face! LOL – Liên minh huyền thoại XD so true!!! Marine. She might be playful enough to take it as a joke. On that note, pieing Blaze is probably a bad idea.